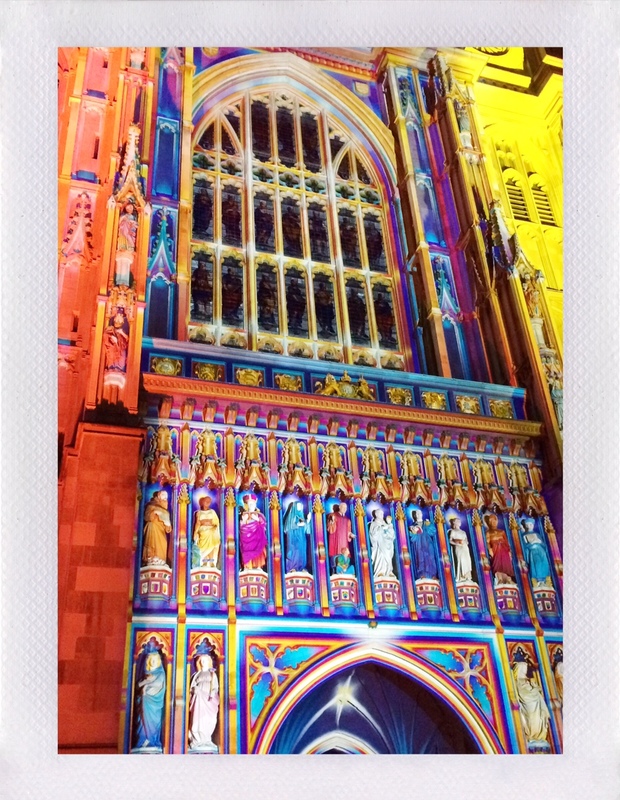 Mr. Michie met me last night in town after work and we went on a walking adventure: Lumiere London. 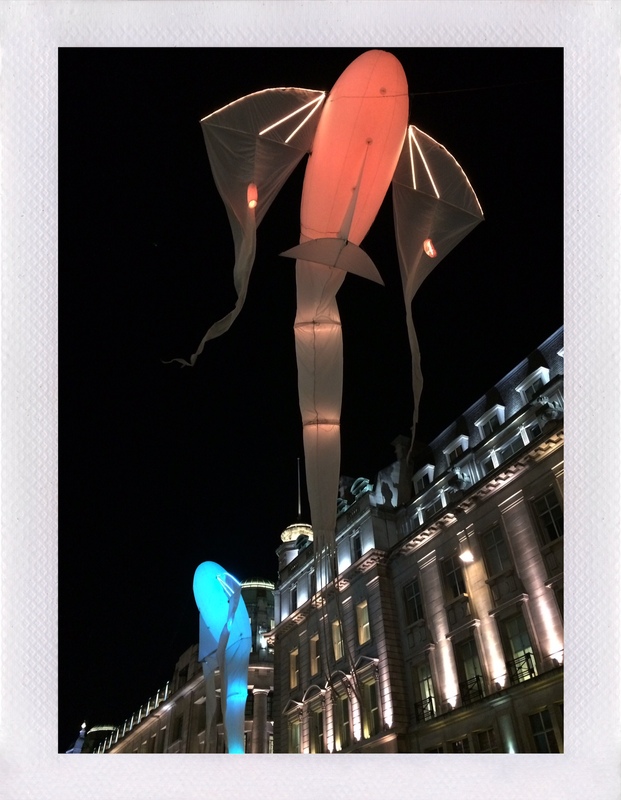 A selection of international artists lit up London and it was magical! These are just a few of my shots. 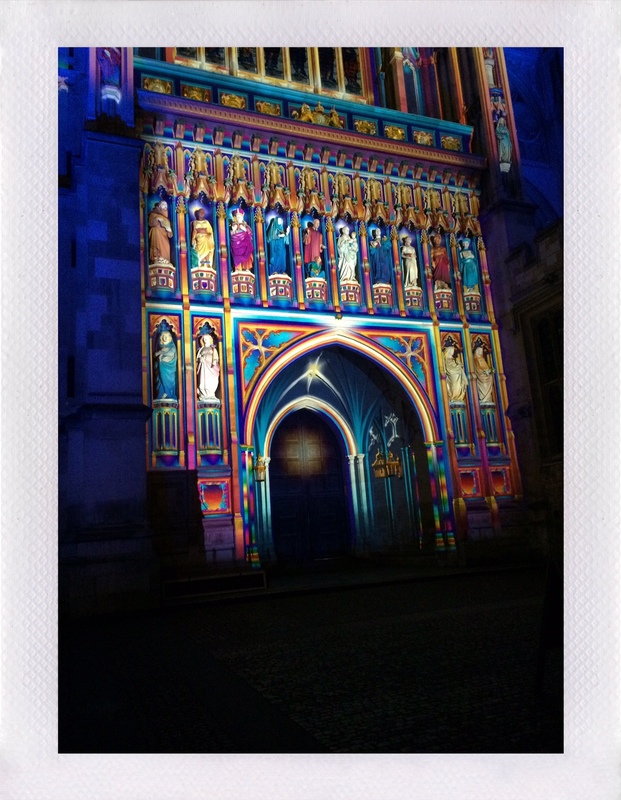 It was freezing outside, but the atmosphere was just incredible! 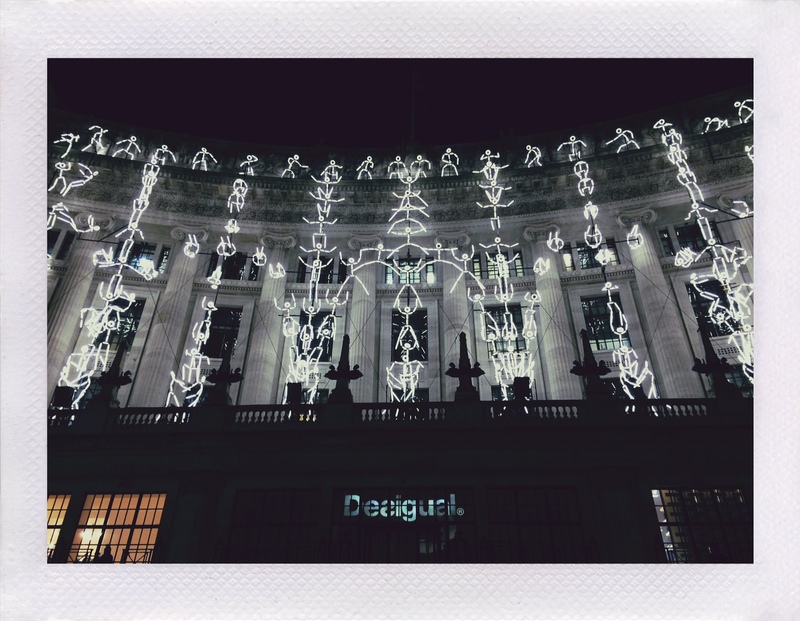 They had shut down Regent’s Street so you could easily manoeuvre around, which was fantastic. 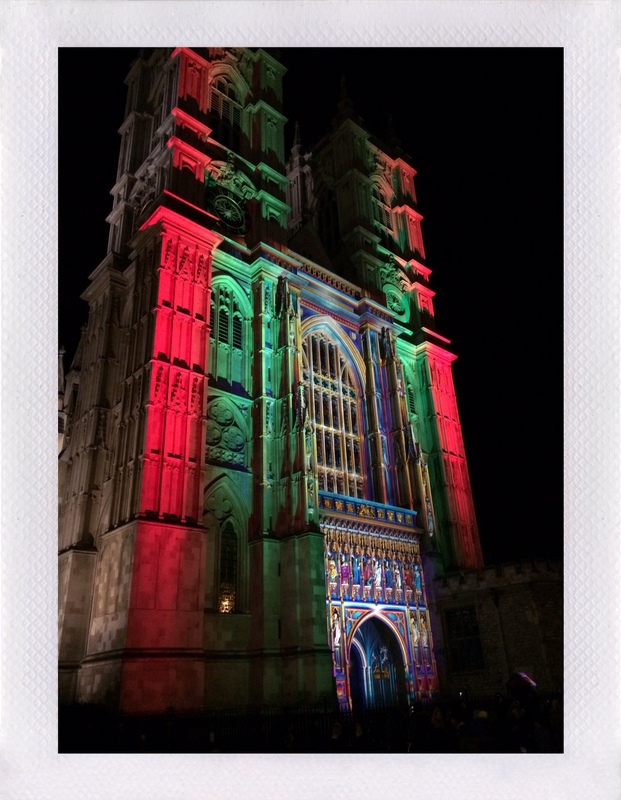 Seeing Westminster Abbey lit up like that was amazing; it was surreal. I’ve had a few opportunities to work on projection projects like this, which made me appreciate what these artists have done even more. It was a really fun date night in London. 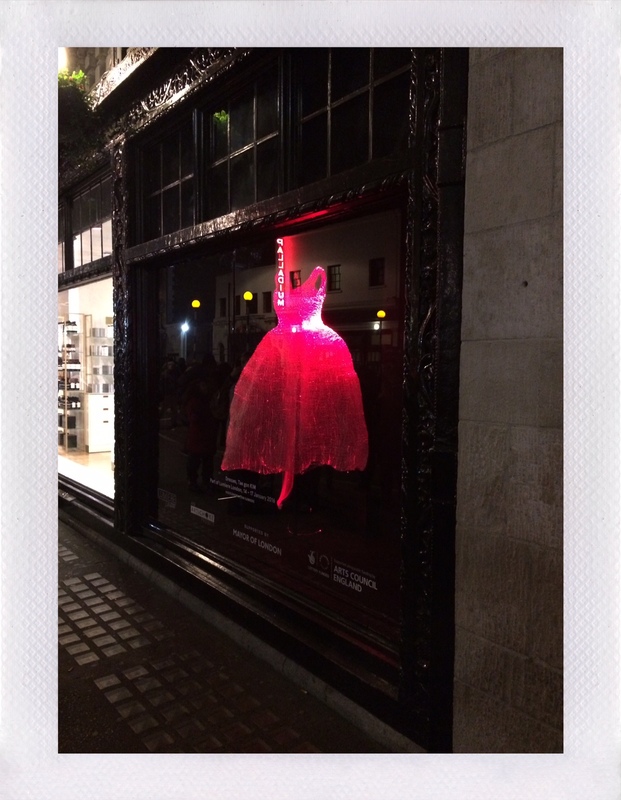 This entry was posted in Life and tagged art, date night, fun, london, Lumiere London, Mr. Michie on January 16, 2016 by jennifermichie.